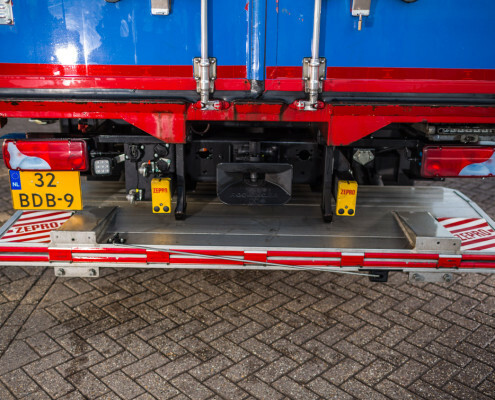 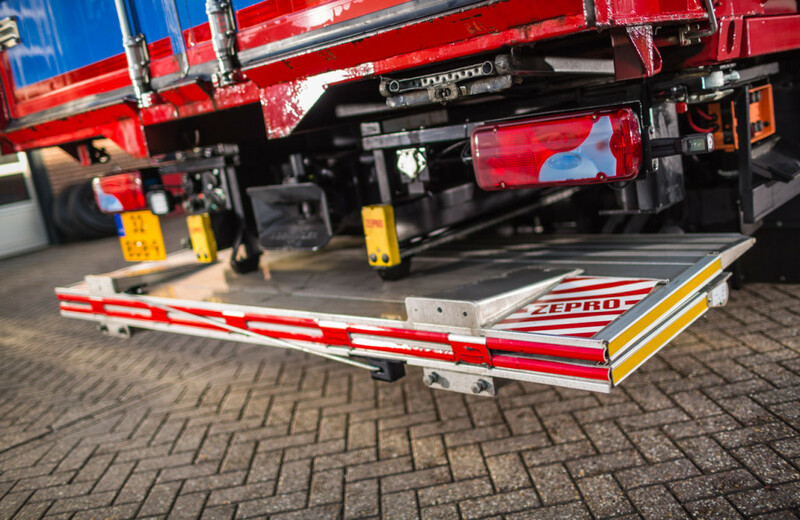 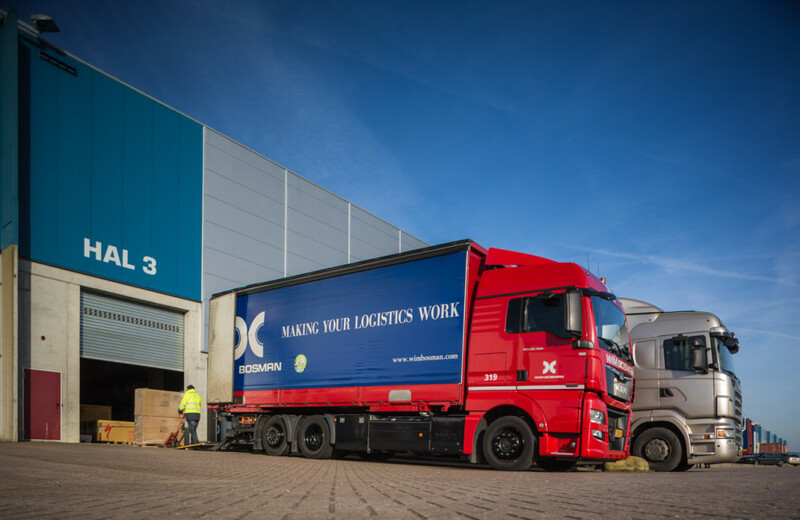 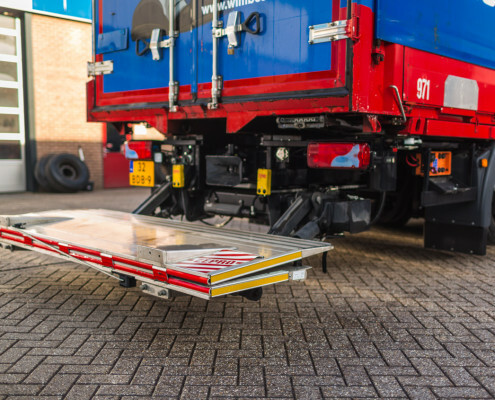 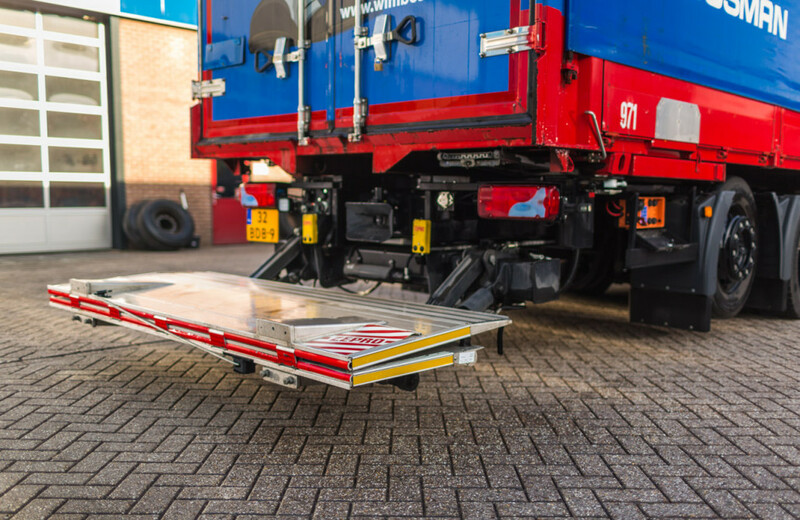 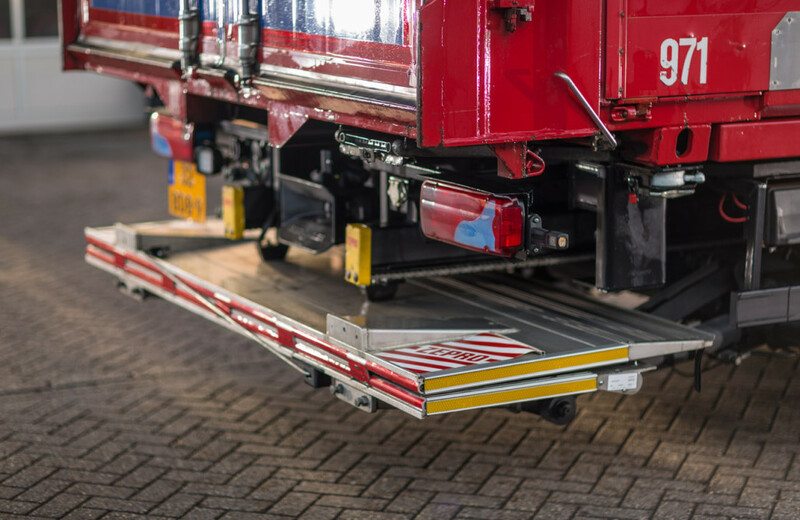 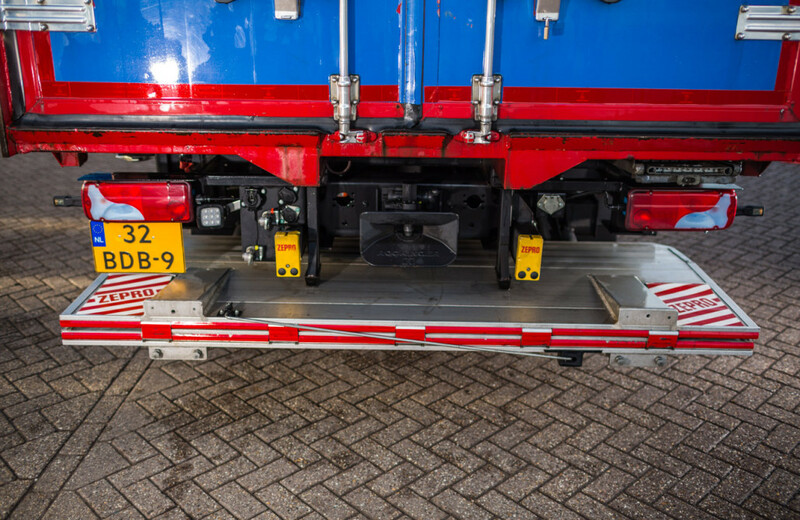 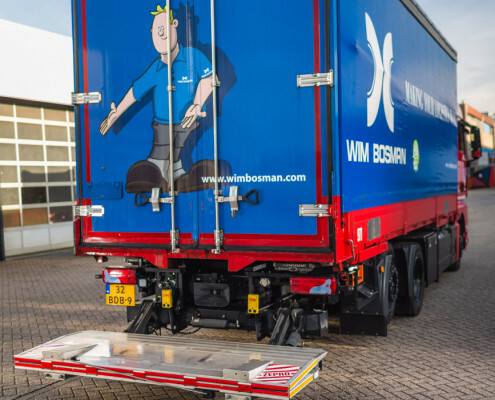 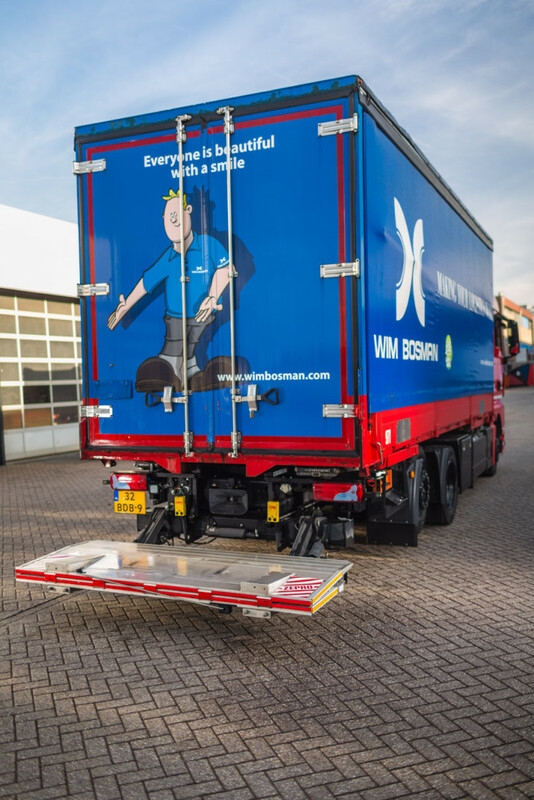 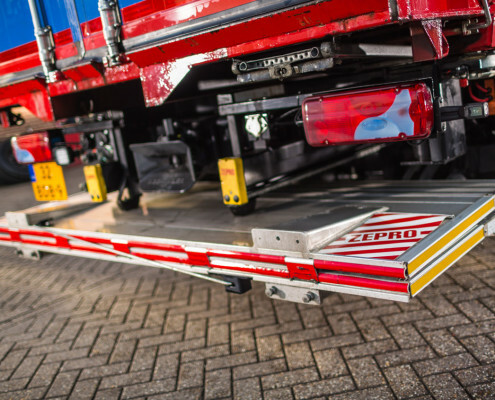 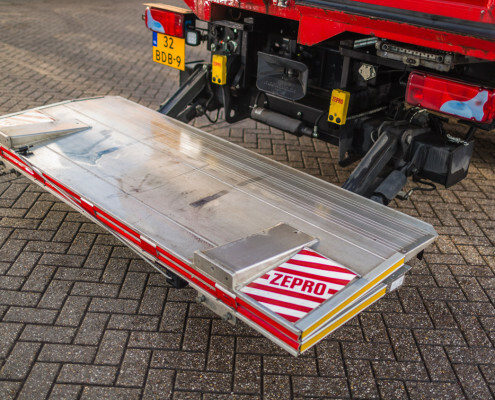 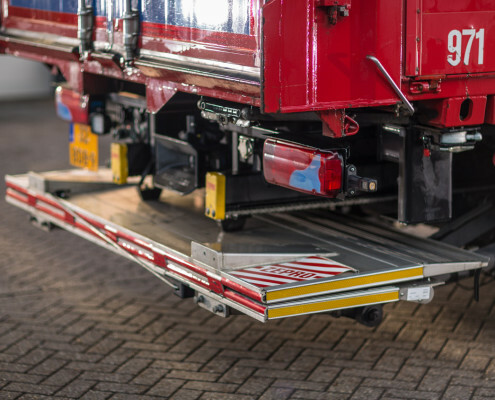 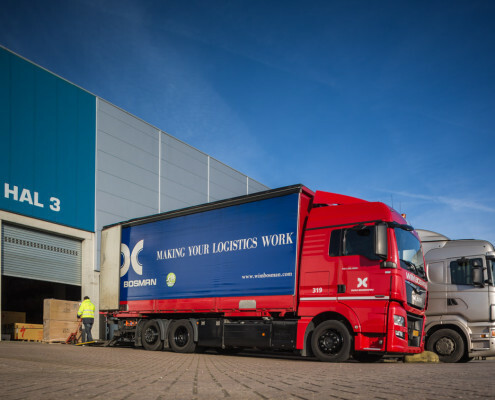 Our medium/heavy duty slider lift, with single folding platform, specifically conceived for installation under a truck. 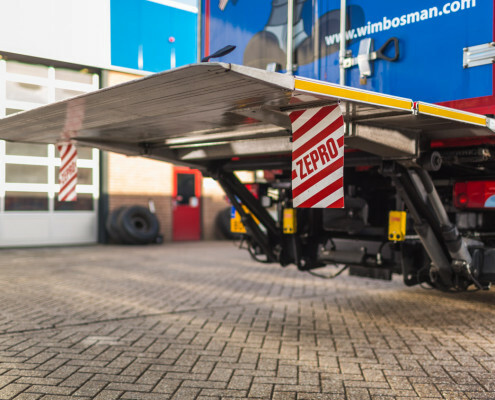 Lifting capacity of 2000 kg. 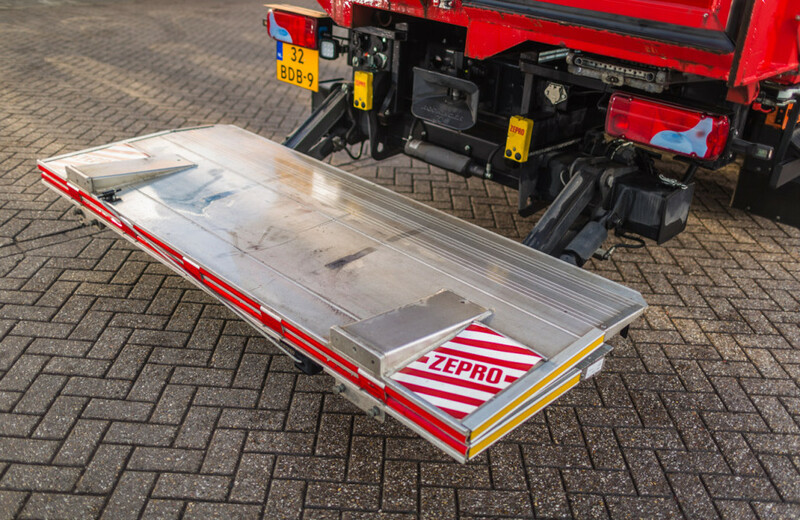 Both parts of the folding platform are made of aluminium, which gives low weight and makes the manual, spring-assisted folding operation less demanding. 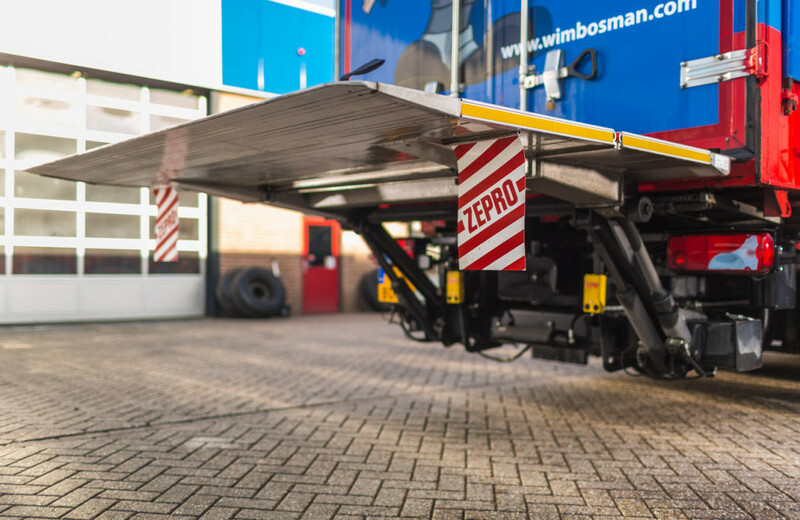 The ZS 200 is available with 3 different arm lengths allowing lifting heights up to 1720 mm.